We can arrange for your personal and business documents to be legalised for use in the UAE. Our service includes the legalisation of your documents by UK apostille and then further legalisation by the UAE embassy. 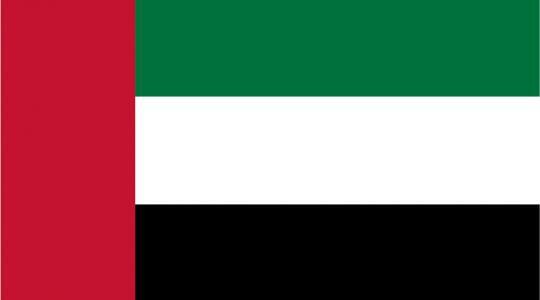 The UAE embassy divides documents into two categories, personal documents and business documents. This affects the prices charged for the service as business documents are considerably more expensive. The processing time for UAE embassy legalisation including the UK apostille is approximately 7 to 10 working days from receipt of document However, this is not guaranteed and turnaround times will vary depending on your documents and the embassy's workload.